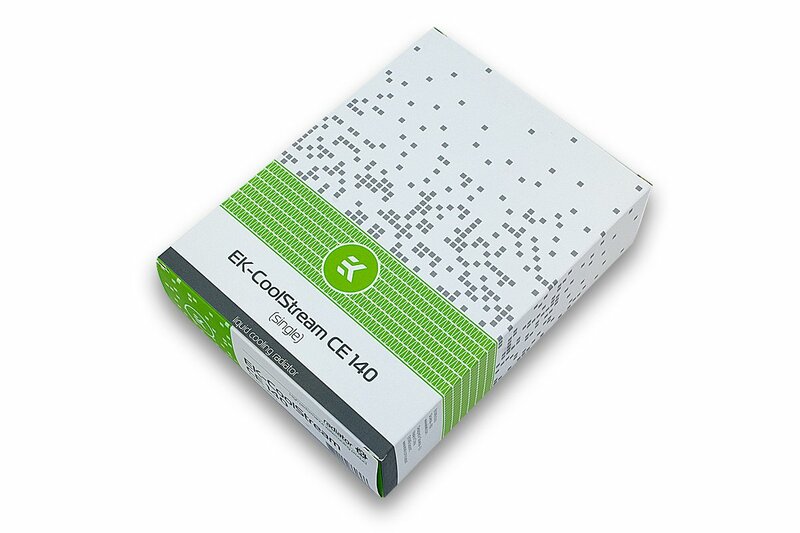 EK-CoolStream CE – a successor to XTC is here! EK Water Blocks, Ljubljana based premium water cooling gear manufacturer, is excited to introduce the new high-performance computer liquid cooling radiators EK-CoolStream CE. EK-CoolStream CE family radiators combine EK’s unique CSQ design with latest radiator core engine. 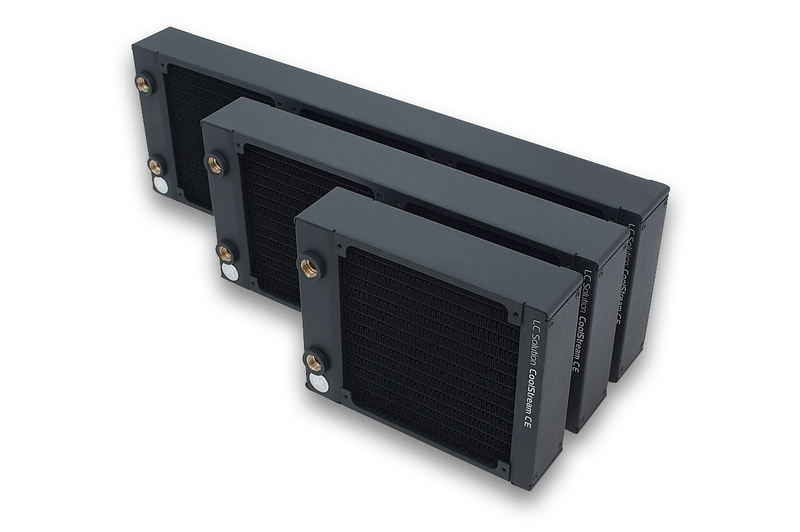 Built for nearly released EK-Vardar 140mm high static pressure fans, these radiators are optimized for maximum heat dissipation across an entire fan operational range, thus delivering exceptional performance at both low- and high airflow operation. EK assured quality level, optimal price-performance ratio and unique minimalistic design make these EK-CoolStream CE series radiators a perfect choice for any computer liquid cooled system. 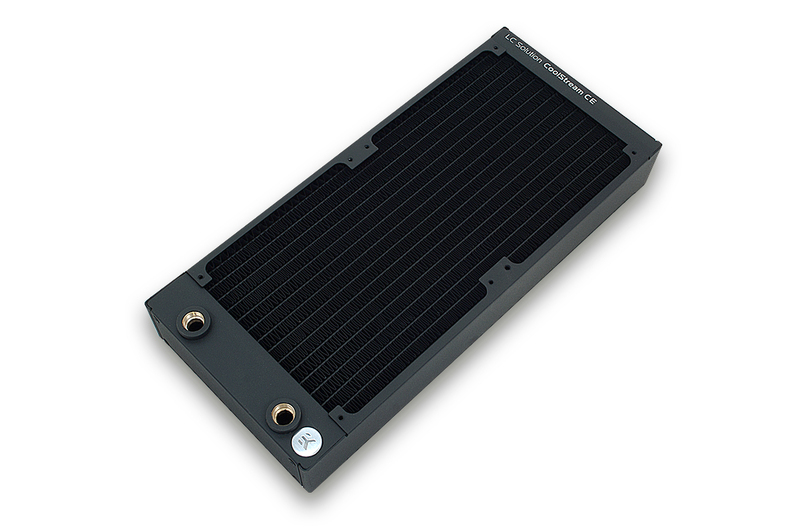 The radiator offers best cooling capacity in the 45mm thick 140mm radiator class. Dual stack copper fins provide massive surface area while the parallel flow cooling chambers reduce hydraulic flow resistance to minimum. 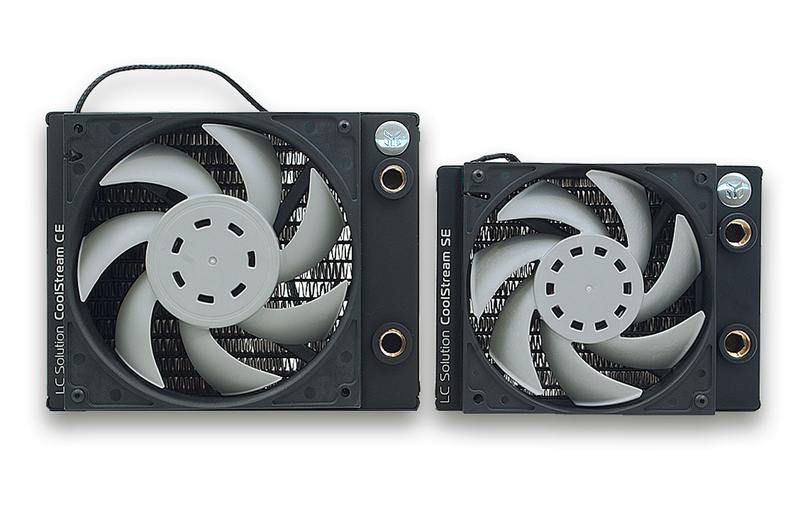 All radiators allow for push-pull fan installation to even further increase the cooling performance. “Our superior core design is a result of complex Computational Fluid Dynamics analysis”, said Niko Tivadar, EK’s Chief of R&D. “Such approach allows us to design a radiator which utilizes our flagship Vardar series fan to the maximum”. 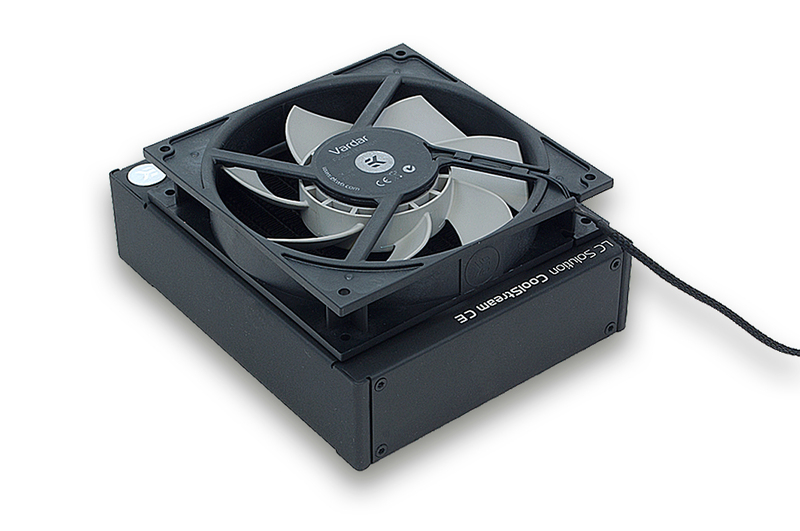 The upcoming EK-Vardar 140mm series fans will be available in the first half of August 2015.